Are you new to Burning Man or Burning Man Netherlands? Burning Man Netherlands is created by you, for you! 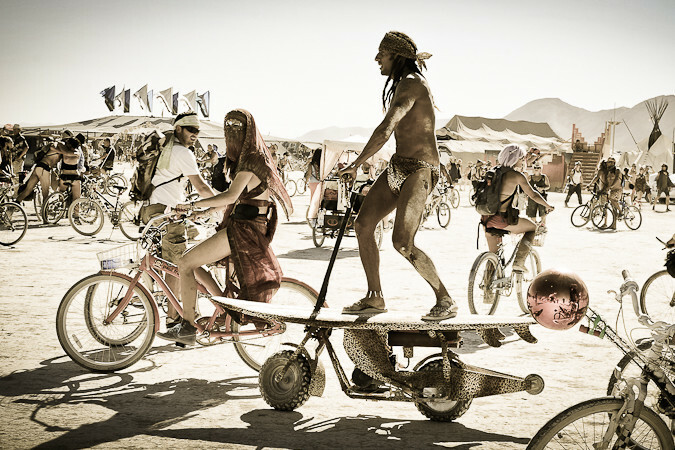 Committing to participate in the creation of a Burning Man event can be done in so many ways. One of the most fundamental, is through volunteering for a team. Other ways to participate are through creating an art project, running a theme camp, co-ordinating an activity or sparking up your own creativeness on site. Without you no Burning Man! Wether you are a newbie or a pro, you know that participation is key to a warm community and great events. It’s not only a great way to get to know our community and the Burning Man Principles and events, but it is also the only way we organize things. 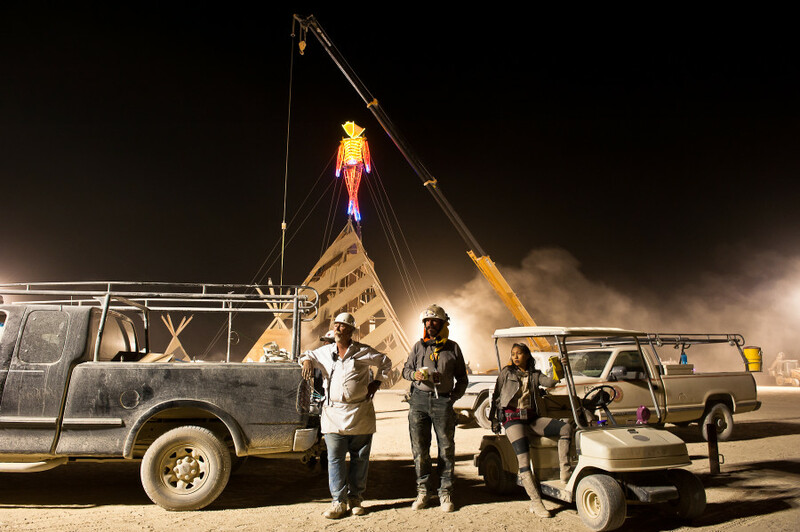 Burning Man exists solely because of contributions to and from our community. Whether these contributions are made manifest in funds, labor, artwork, or other forms; they are the fuel that powers our work in the world. If you don’t participate, there will be no event nor community. There are many ways to participate in Burning Man Netherlands. For an event, but also throughout the year. Share your talents with the community. Every event there is space and time for art, performances, music and workshops. Together we make the event what it is. If you are able to come to an event early or stay late at an event, please participate in Build or Strike. We always need help with Gate & Greeting, Info Hub, Rangers and the all-important Leave No Trace (LNT)! Burning Man NL events have 5 main Event Teams called Production, Operations, Community, Logistics and Arts & Entertainment. Each team has several roles that require both Leads, Co-leads, and General Participants. These roles are fundamental to the production of our events. They are a fabulous way to get to know our community, and can help you hone or learn new skills. These roles require a variety of pre-event and on-site contribution, depending on your availability. And: visit on of our our monthly Burning Pubs (in Amsterdam or Wageningen) to meet other Burners, Newbies and Virgins Burners or people that show interest in the Burning Man principles. You can also ask other people there what you can do for an event or the community! Below you will find information on participating in Event Teams. The Production Team makes sure the event runs smoothly. We need 4 individuals who have experience of event production, who can assist with pre-event planning and on-site, live event management. Are you good with numbers? 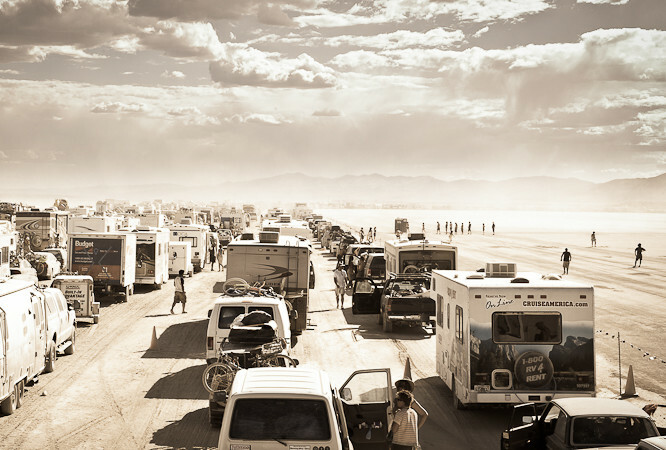 Burning Man NL needs a Finance Lead for the events who has previous experience in budgetting and working with groups to ensure all expenses are properly tallied. Calling all creative wordsmiths and website or email wizards. We need 2 people who will be responsible for management of our communications, including our social media, email content and website development. This team mostly functions online and pre-event. We need 1-2 people who will be responsible for ticketing, including management of our ticketing tool and answering questions. This team mostly functions online and pre-event. This person or team will be responsible for putting together a risk assessment for the event and check adherence to risk assessment during build. Ensure that everyone, even the smallest Burners, are taken care of. This person works directly with families to ensure child safety needs are met, and works directly with any individuals who require special assistance during the event. They will also work to ensure placement of families, workshops and activities to suit children are available. We need 2 people that will be responsible for the management of our Commissary Team. This team will be responsible for fluffing, hydrating and energizing our team, sourcing and ordering food, and for setting up a roster for a communal meal plan for volunteers. This team will be responsible for the allocation of volunteers pre-event and onsite. Work with Leads on other teams to understand their volunteer requirements, including specific skills needed, and recruit Burners to the task prior to the event. You will also work closely with the Info Hub to recruit onsite volunteers. The LNT team will create an LNT plan for Burning Man NL events, and co-ordinate volunteers to ensure LNT practices are upheld throughout the festival. This includes creation of a complete waste management plan, daily MOOP runs and management of waste during Strike. The Fluffing team is responsible for keeping our hard workers hydrated and fed. They are responsible for ordering fluffing supplies, coordinating volunteers and ensuring that our volunteers are given some love. This is an extremely important team during Build and Strike. 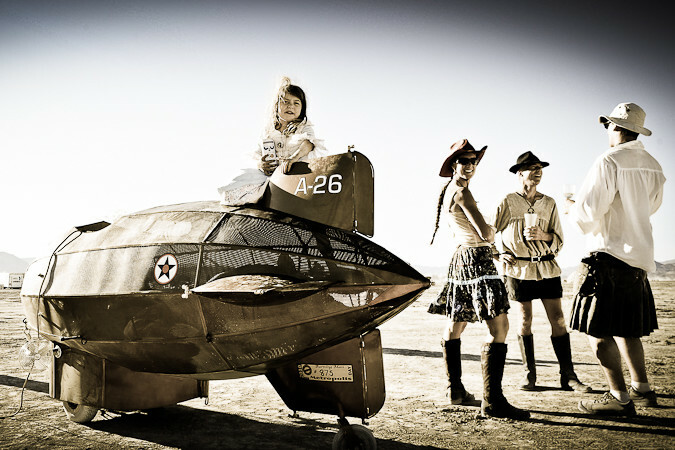 Help people enter the world of Burning Man NL. The Gate Team will co-ordinate the structure and decor of Gate and organize volunteers to ensure all shifts for gate are covered. The team will also be responsible for ordering wristbands and sourcing scanning devices. They will create a Gate procedures guide to ensure smooth flow into the festival, and will oversee parking permits for cars on-site. Do you love hugs? The Greeters Team will co-ordinate the structure of the greeting station and organize volunteers. Guide new arrivals through the ten principles and important information (e.g. photos, consent, site rules) and welcome them home. Distribute programs, direct people to camping, bunks, etc. Help Burners get the information they need, including on-site questions and signing up for volunteer shifts. This team will work to create an information station and organize volunteers. This team ensures that all materials needed for an Event arrive safely and are returned to the proper locations. They oversee the pick-up and drop-off point (for a week pre- and post-event) and arrange for people to book space in the trucks (for art pieces, etc). They are responsible for finding a suitable truck company and arranging drivers (with correct licenses) to drop-off and pick-up loaded materials on-site. The construction team will be responsible for the co-ordination of materials and people for build and strike, including all communal structures that must be constructed on-site. They will also be responsible for the co-ordination of the event’s Toolhouse, and ensuring any loaned materials are returned. Previous experience and a site-visit to the event location are required for the Lead position of this team, but not required for volunteers. We need all hands on deck several days before the festival to ensure an event looks amazing before everyone arrives. This includes general construction and site decor. If you have a bit of time to commit before the event starts, come help us set-up! Do you have a few days to spare after the festival? This team ensures that we leave the site in exactly the same condition we found it (and possibly a little cleaner). We need a strong Lead for this role who can co-ordinate volunteers after the festival and direct them to useful areas, and who can work with other teams to ensure a solid Strike plan is in place before the event. We need multiple volunteers for this role. We want to have multiple fire performances, but we also want to do it safely. This team ensures fire safety for the events – previous experience required. We need a team of organizational wizards to figure out what we have in storage and inventory the contents both pre-event and post-event. Events need a site map and signage. Help attendees navigate the event site through creation of digital and printed site maps, and signage to and on-site. Make our events beautiful! We need a team to co-ordinate decoration efforts in communal areas. The role will include making choices about decor, plus co-ordination of volunteers. We need people both before the event and after strike to help make sure all decor is put up and taken down. The Lead for this team will be responsible for planning and volunteer co-ordination. Do you know about sound equipment? We need a team to source proper equipment and get it up and running on-site. Experience is necessary for a Lead position. Coordinate members of our community who want to DJ or play on the live stage, and make sure there is a wide variety of music. This team is in charge of the line-up for the entire event. On this team you will create and collect applications for DJs and live musicians, plan suitable times and areas for them, and work to ensure any specialized equipment is sourced pre-event. This team will work to create beautiful lighting around the event site. We will rent most of our equipment, so this is a great opportunity to learn about planning and rigging for an event this size. The space adoption team will coordinate efforts surrounding theme camps throughout the festival grounds (including campervans), and will work closely with the Site Decor Team to ensure communal areas are decorated and properly equipped. This is for both temporary and permanent adoption throughout the event, and anywhere that people want to create something awesome. This team oversees all applications for theme camps (which must include plans for H&S, LNT and Strike), plan times and areas, and inform programming of timed events. There will be amazing workshops, performances, DJs, live music and other events taking place at our events. We need a team to ensure the best what/where/when of these activities, and organize it into a printed program and digital program. Burn baby Burn – the Temple and Effigy Teams will oversee design and build efforts for both structures, and co-ordinate with the Fire Safety lead to ensure the best placement and time to burn. We need a team to head our events visual legacy through video, photography, sound bites – whatever you think is best to capture the spirit of our event.